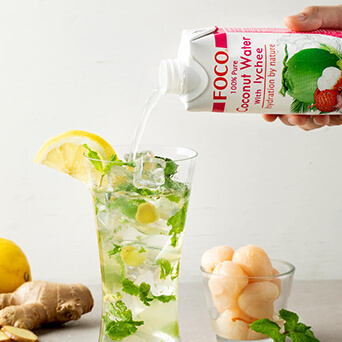 Coconut water synonymous to heavenly water, only coconut consist of natural (or pure) water in its. The extraordinary quality from nature is its ability to rehydrate and replace mineral lost through work, sport, and other daily activities. 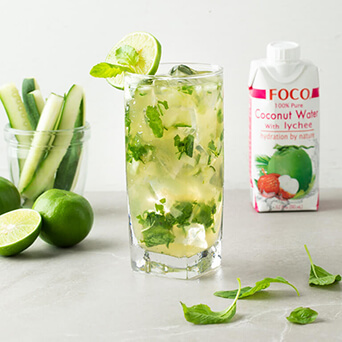 FOCO Coconut Water is a natural beverage that will hydrate your body as you enjoy its refreshing, pure taste. 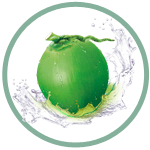 Coconut water synonymous to heavenly water, only coconut consist of natural (or pure) water in its. The extraordinary quality from nature is itsability to rehydrate and replace mineral lost through work, sport, and other daily activities. 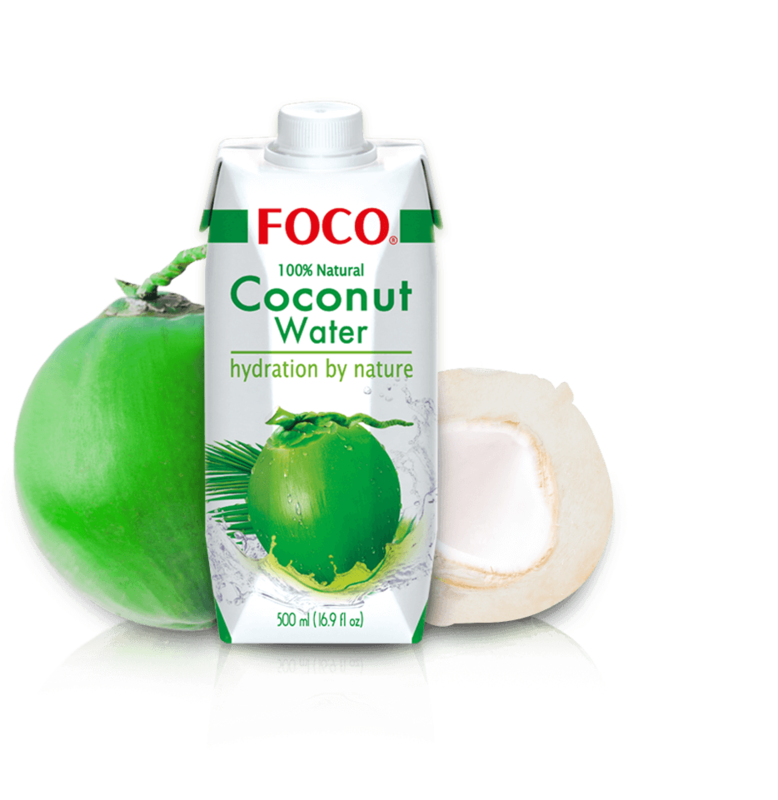 Young green coconuts from world best plantation, enrich with 5 essential electrolytes, no sugar added, no preservative. 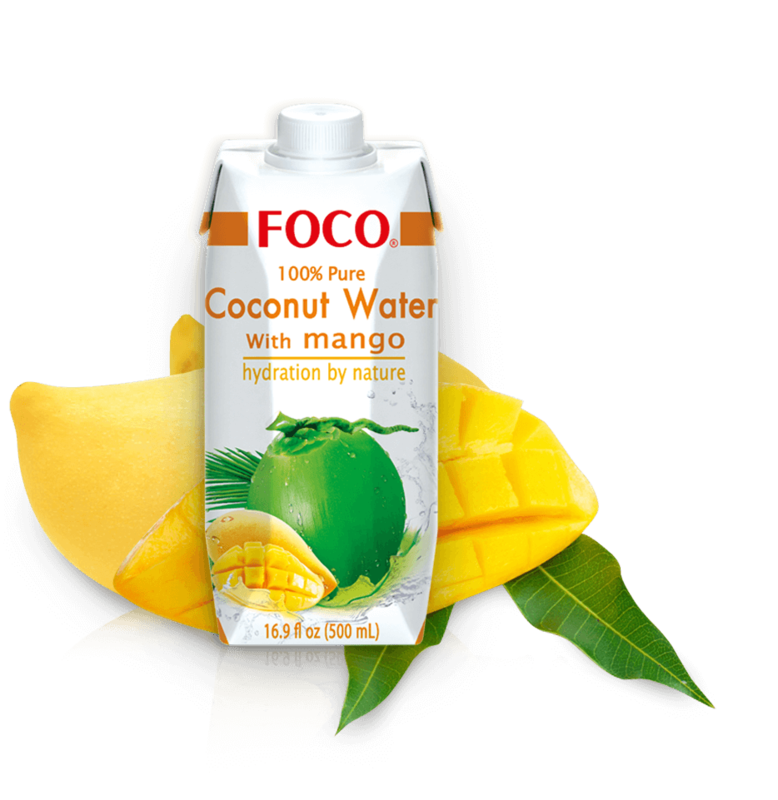 FOCO 100% Pure Coconut Water is a natural isotonic beverage that will hydrate your body as you enjoy its refreshing. 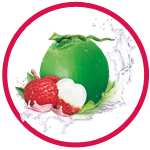 Lychee is the local south east Asia fruit, contain smell, sweet and sour taste. 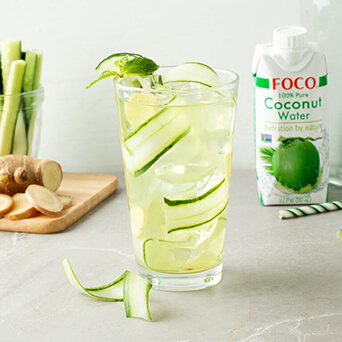 When mix with pure coconut water become the new taste that need to try. 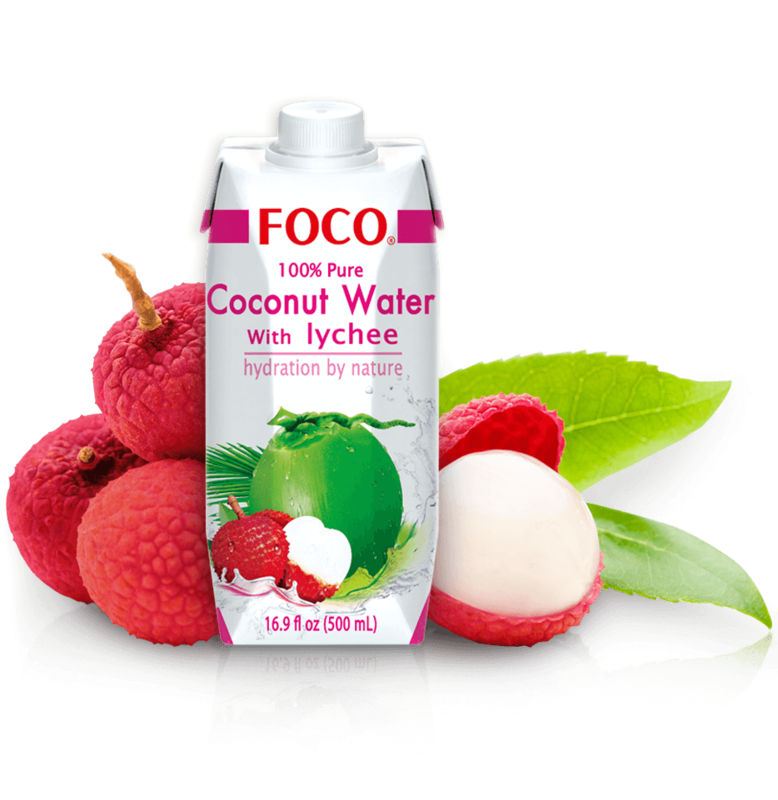 FOCO pure coconut with Lychee juice. 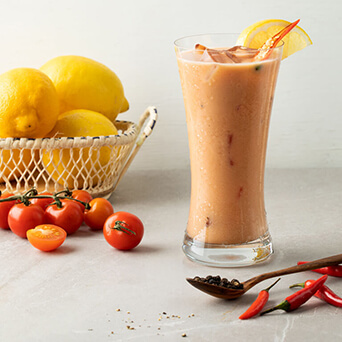 Enjoy the smell of ripped mango along with the smooth sweet taste combine with pure coconut water. 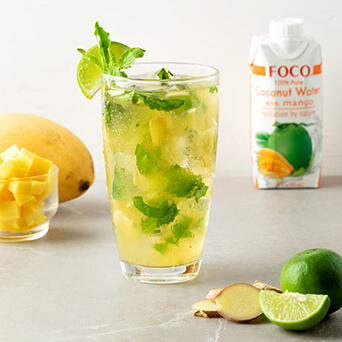 FOCO pure coconut with Mango juice. 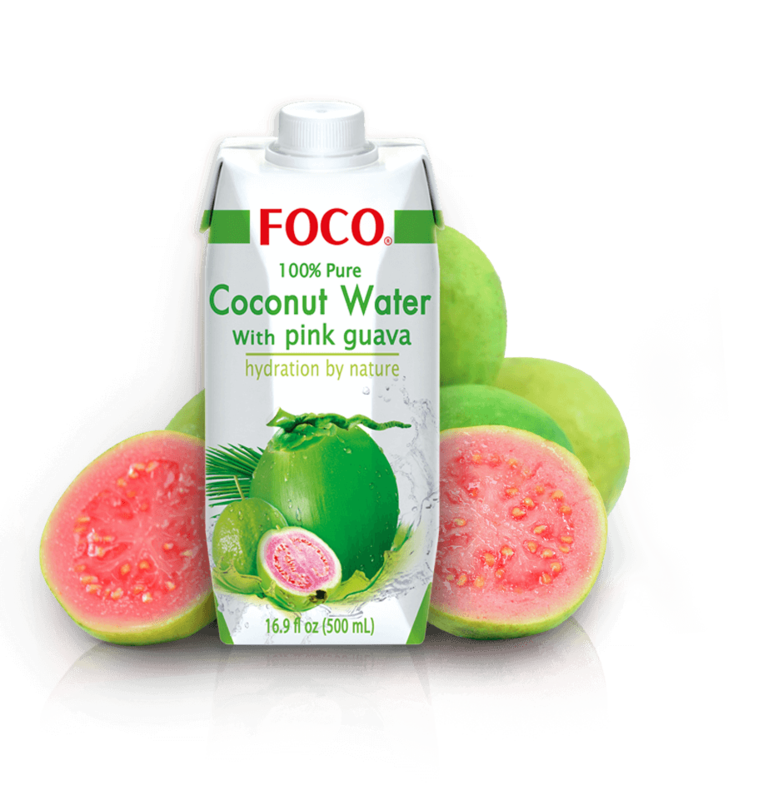 beverage that will hydrate your body as you enjoy its refreshing. 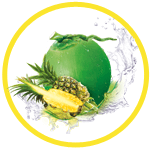 Tropical beverage cannot omit the taste of pineapple, it's provides freshness with unique aroma and sweet taste. 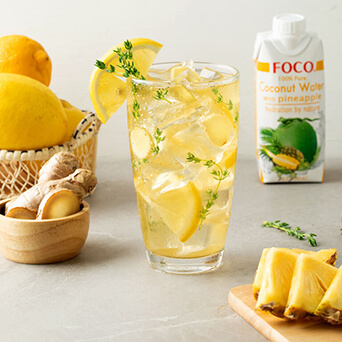 We select the right condition pineapple from south east Asia mix with pure coconut water. 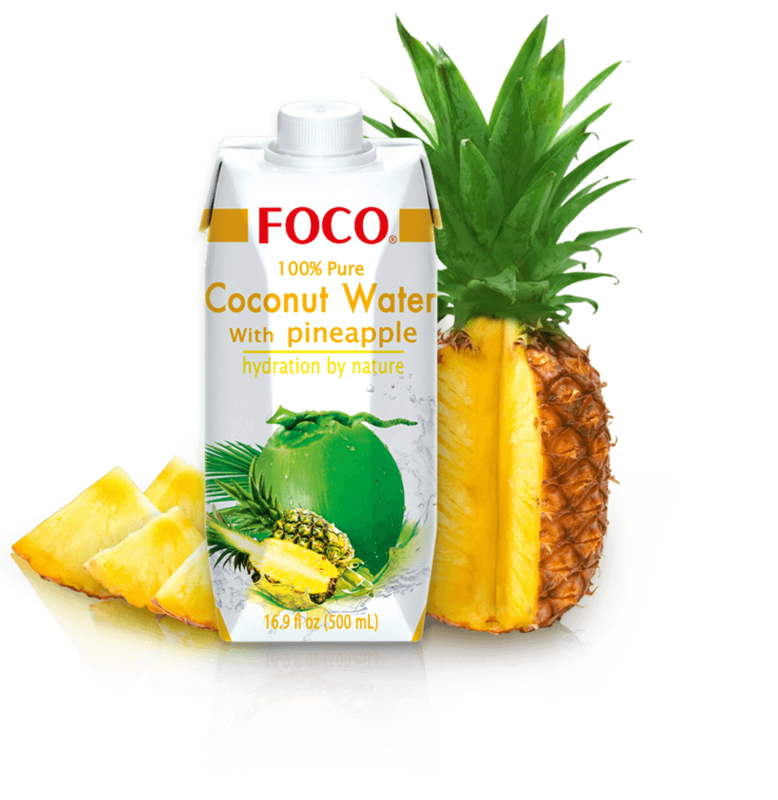 FOCO 100% pure coconut water with Pineapple juice. 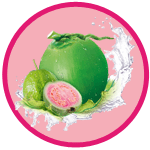 Special selection of the Pink Guava with best taste. 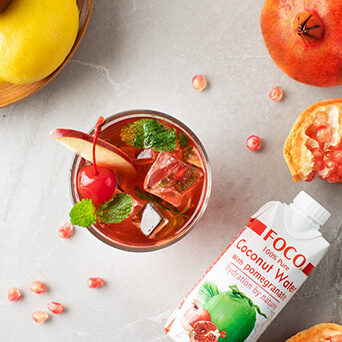 Enjoy sweet refreshing taste all year long with pure coconut water mix pink guava juice, enrich with vitamin C and A. FOCO pure coconut with Pink Guava juice. 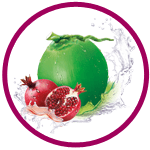 Pomegranate is amazing fruit that has an anti free radical substance. Unique taste and smell. 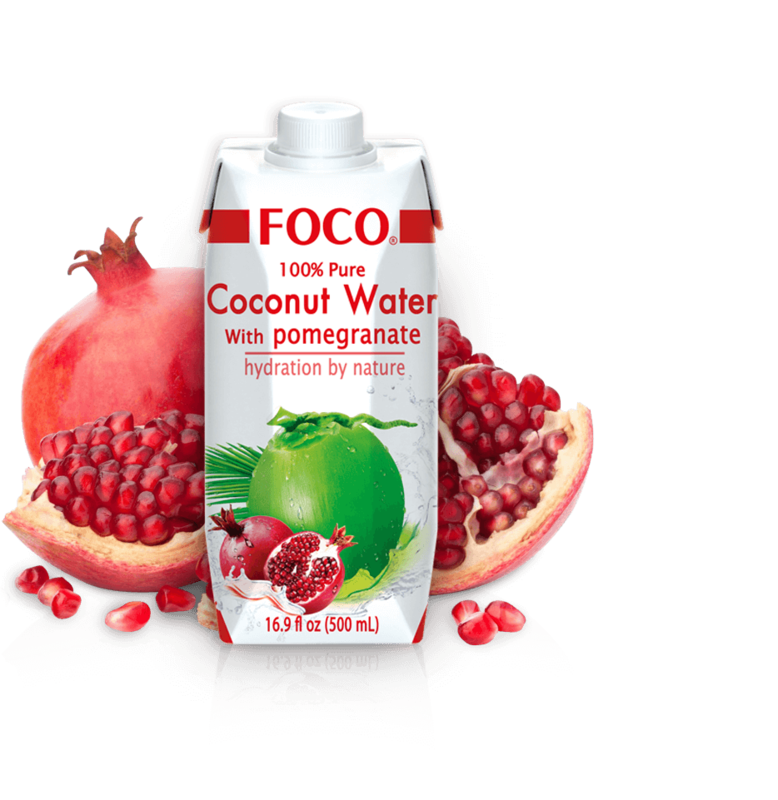 When combine with coconut water the product is new unique taste only found in FOCO pure coconut with Pomegranate juice. 155/1 MOO 1, THEPARAK RD., SAMUTPRAKARN 10540 THAILAND. 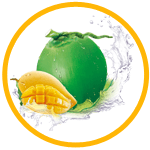 Power By © 2016 Thai Agri Foods PCL. All Rights Reserved.